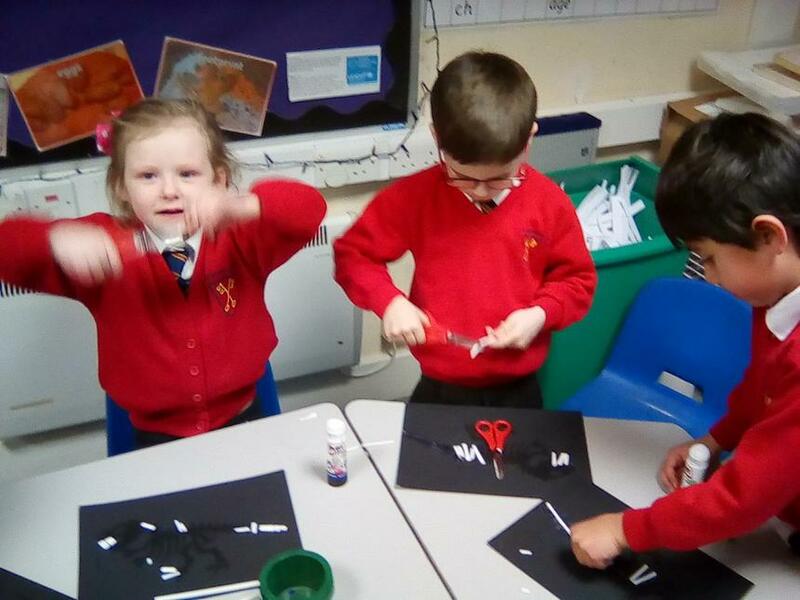 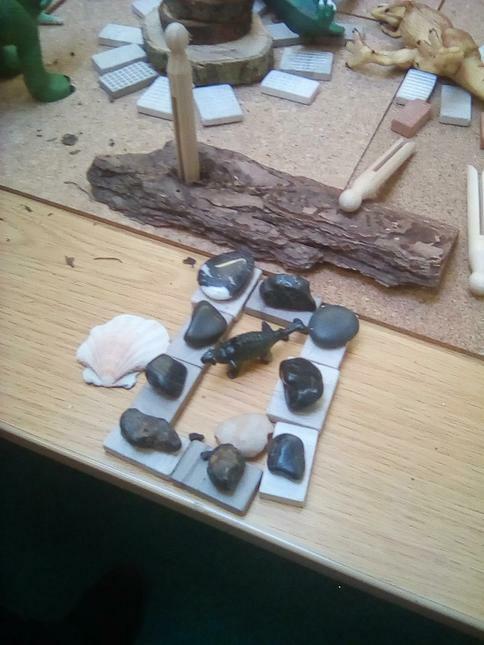 KS1 have been learning about Baptism. 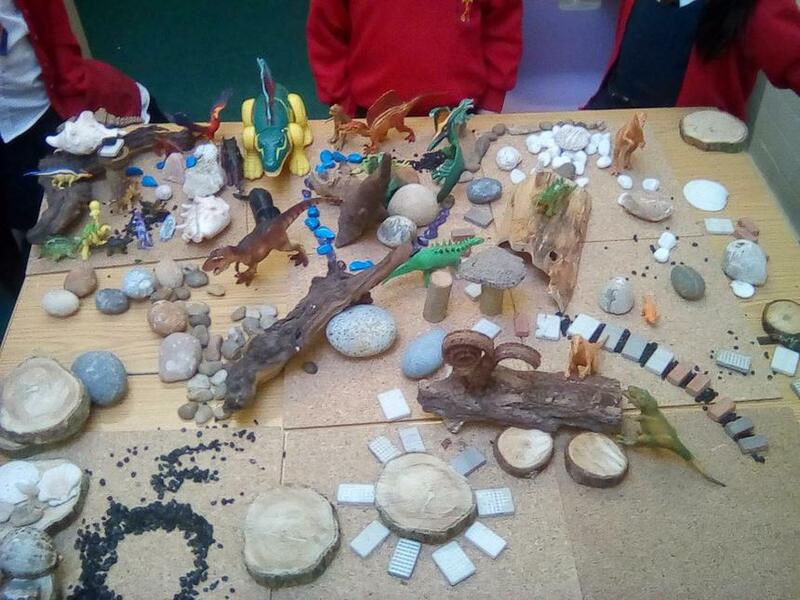 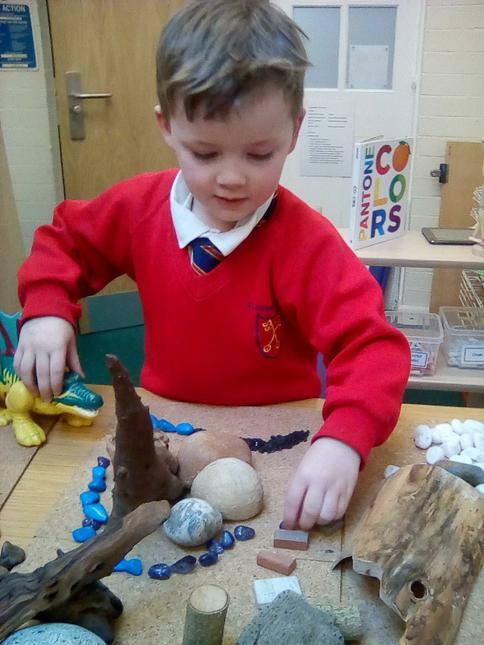 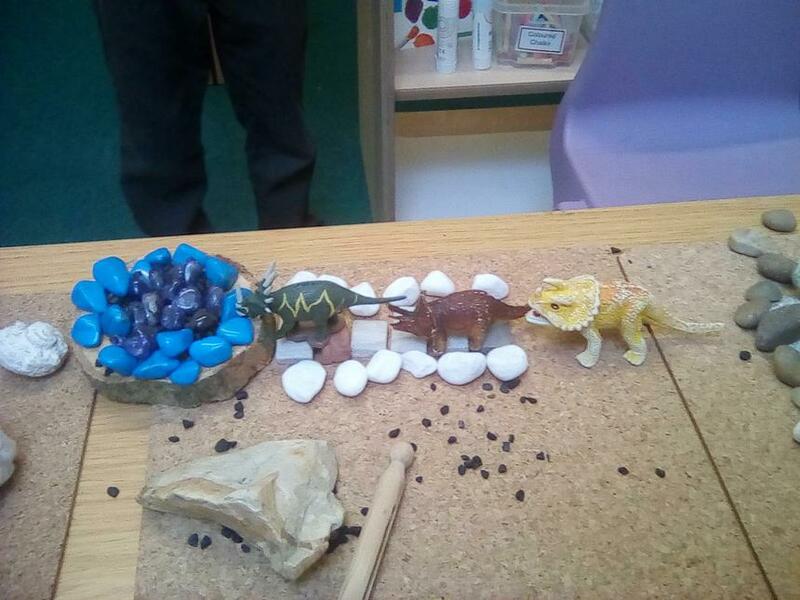 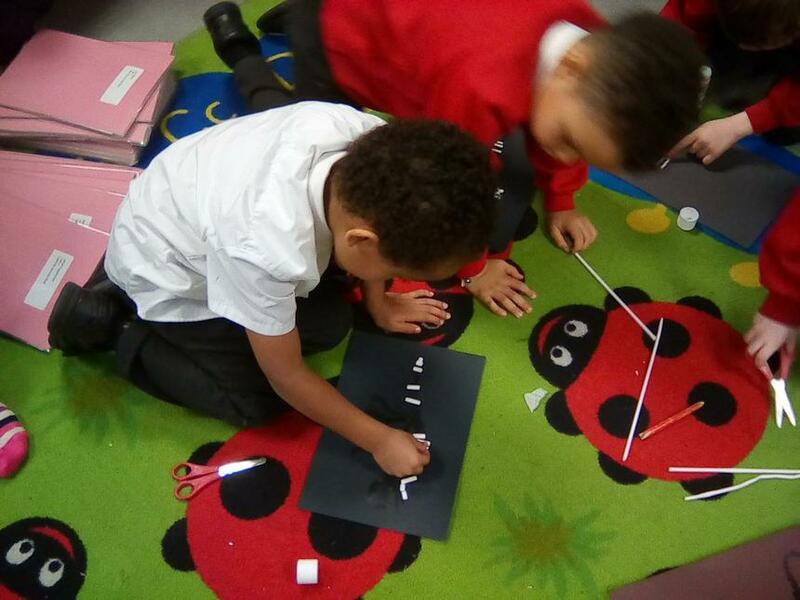 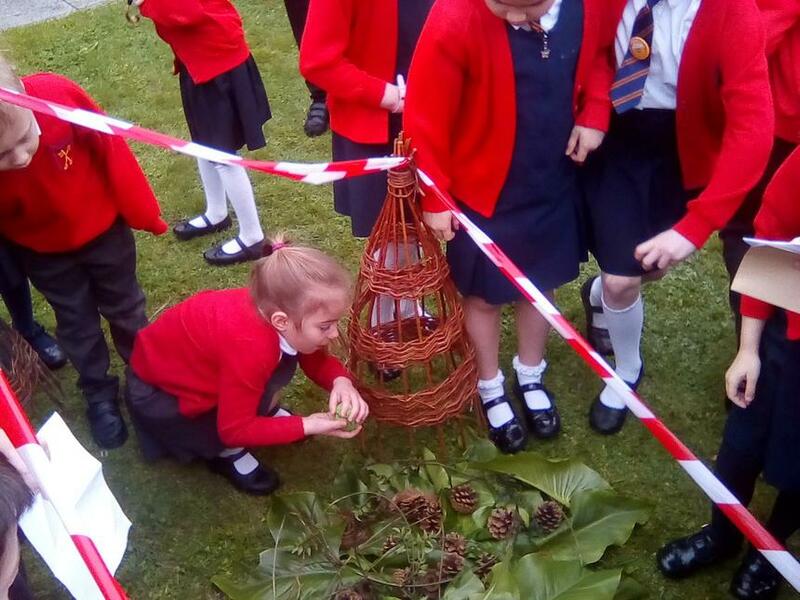 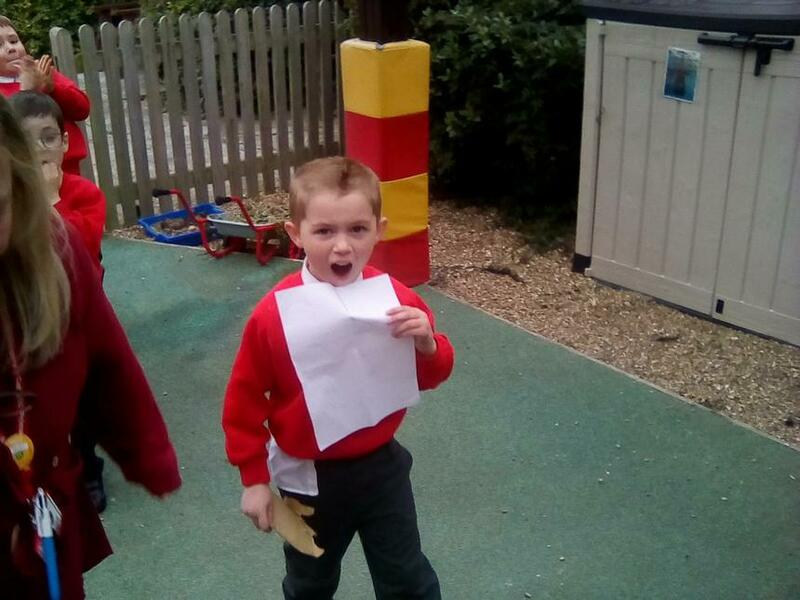 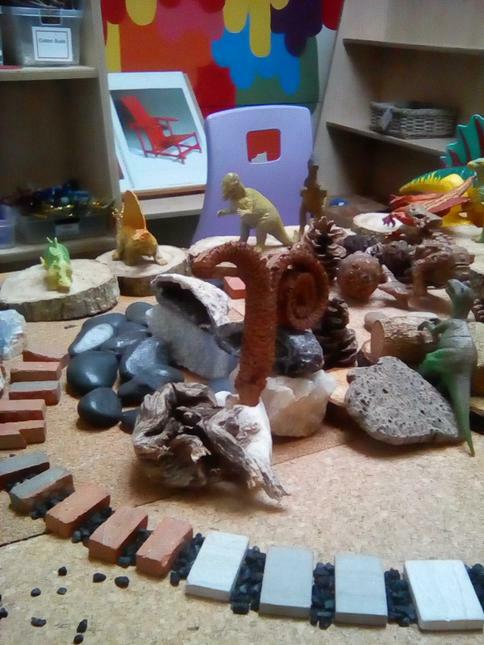 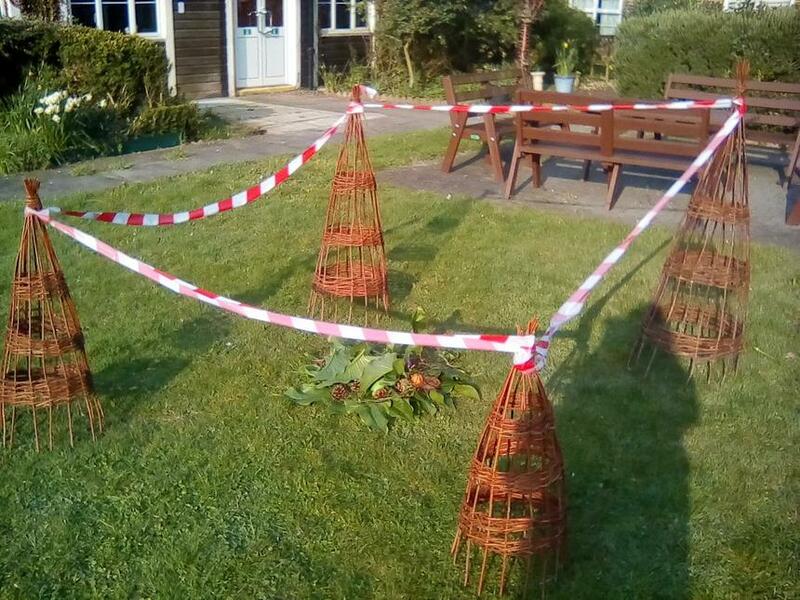 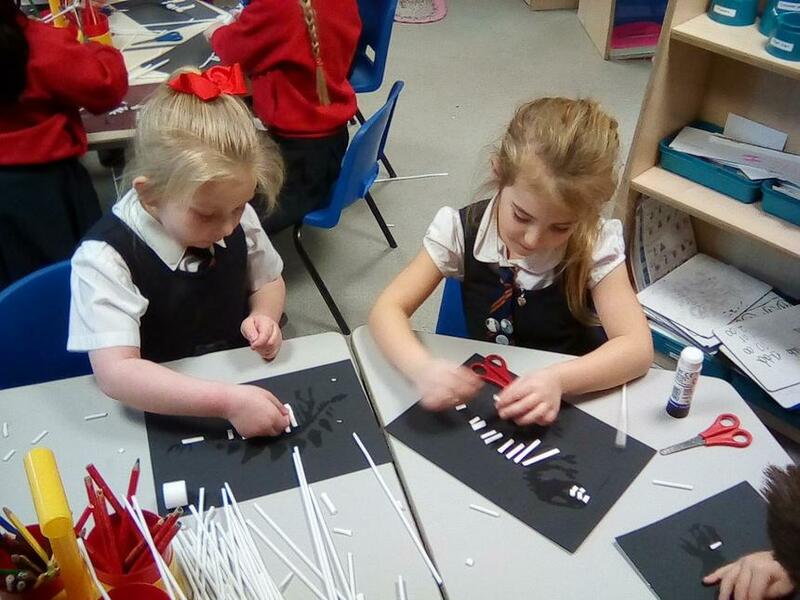 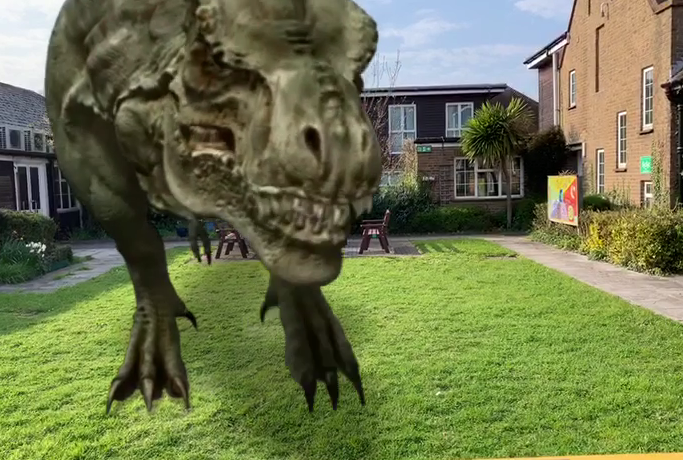 KS1 children have been investigating how big some dinosaurs were! 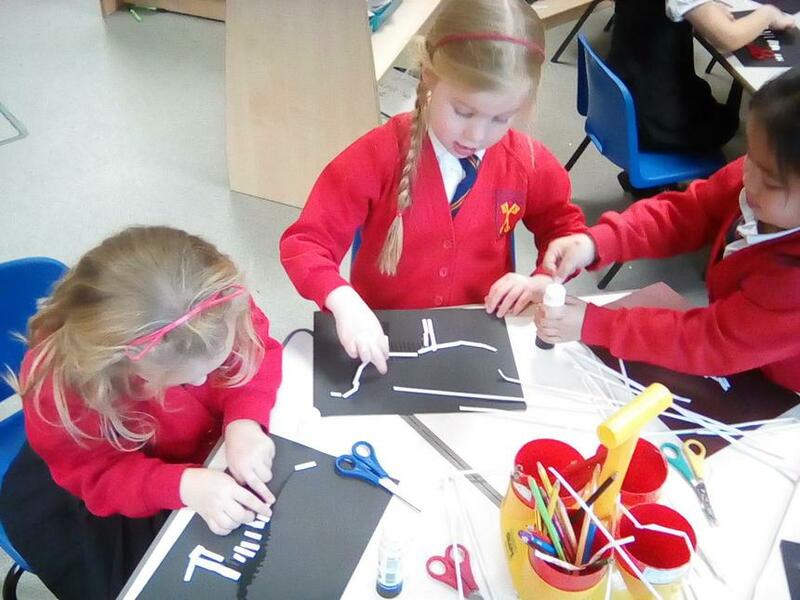 Year 1 have been reading the story Handa's Surprise! 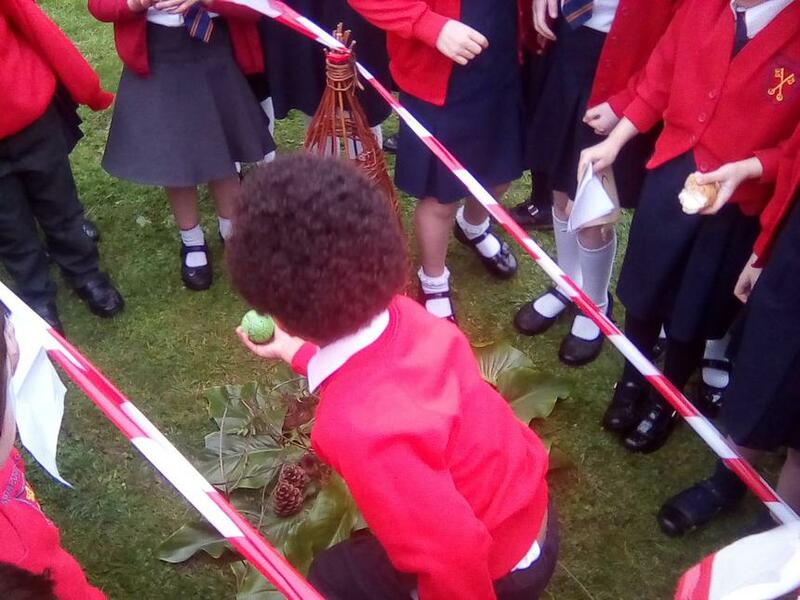 We have explored the different fruits and animals in the story! 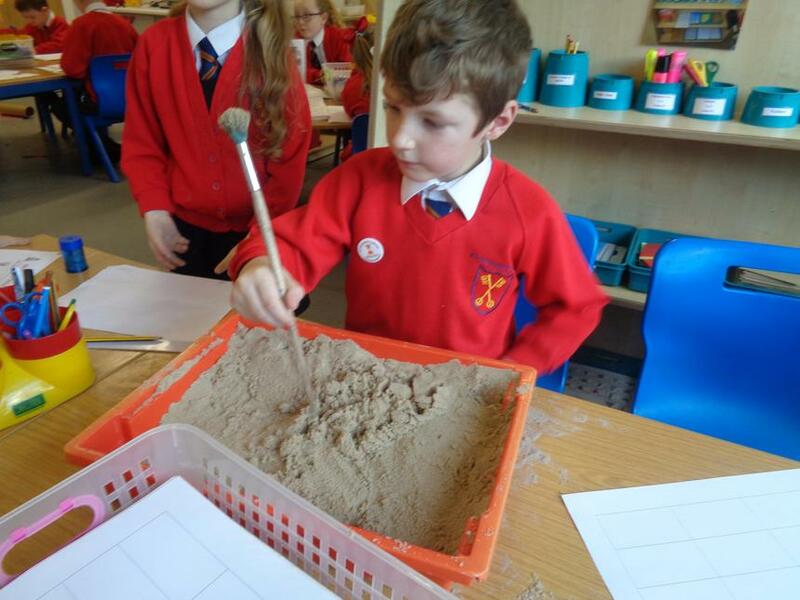 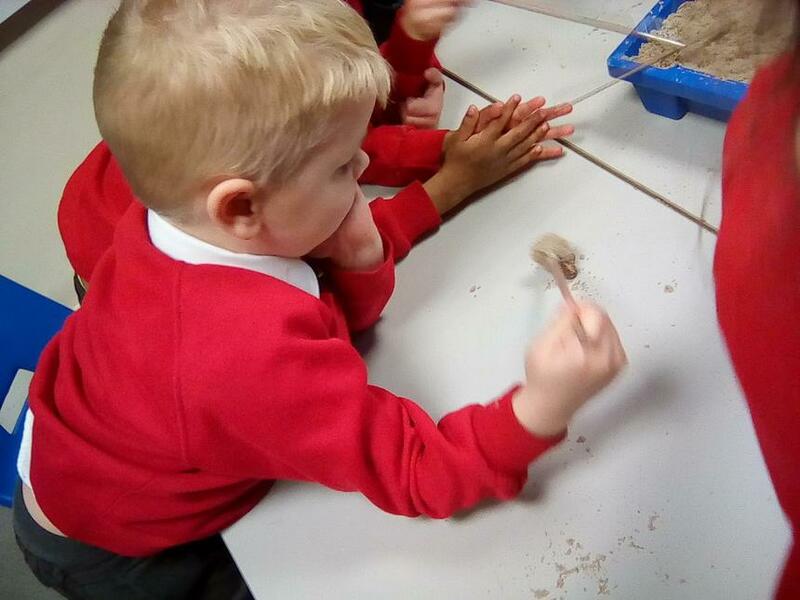 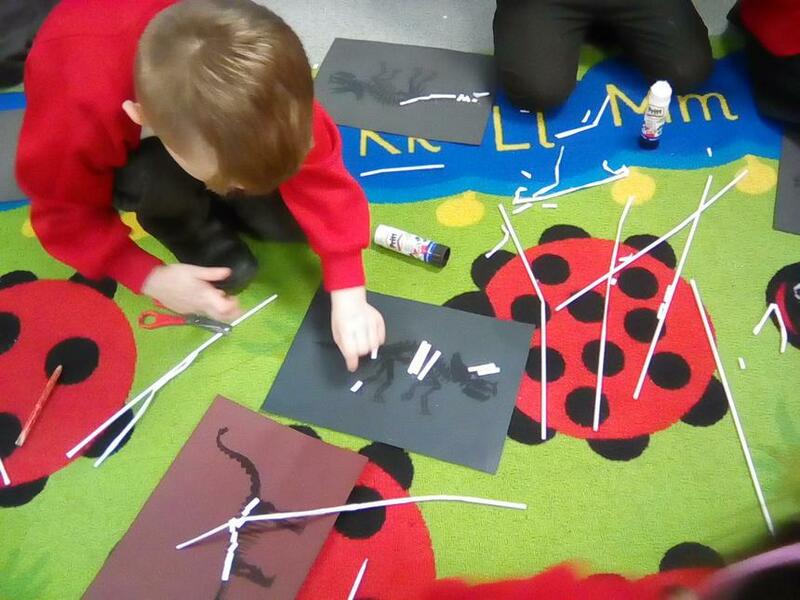 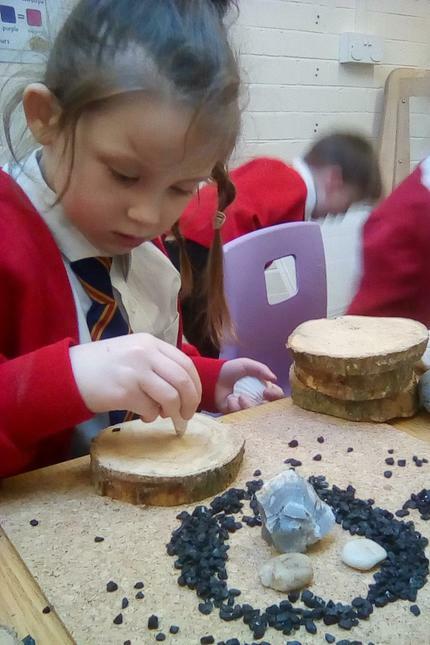 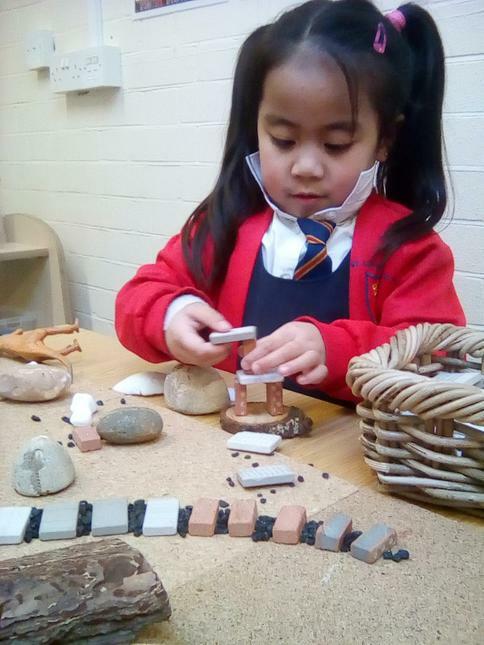 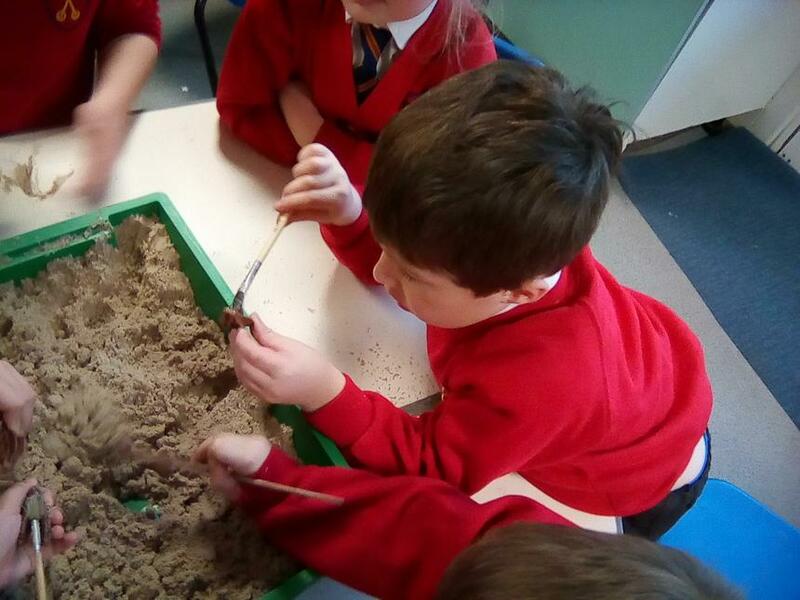 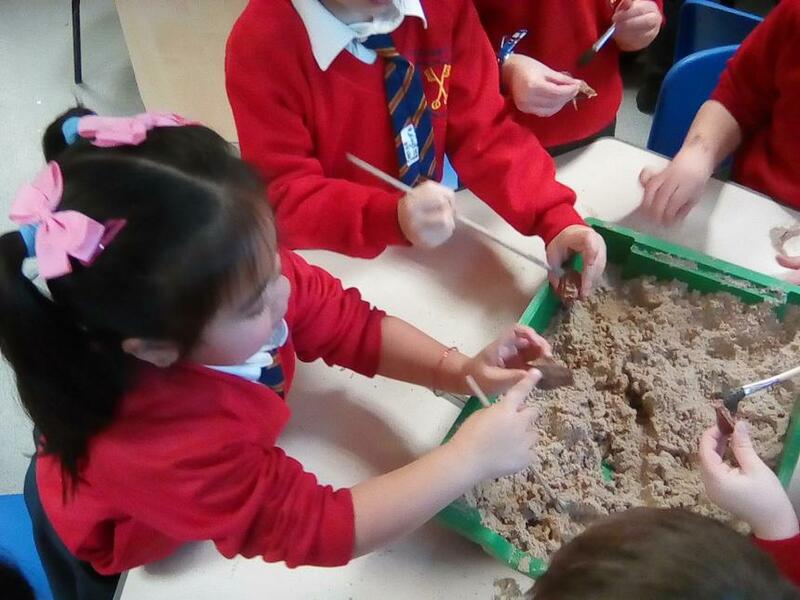 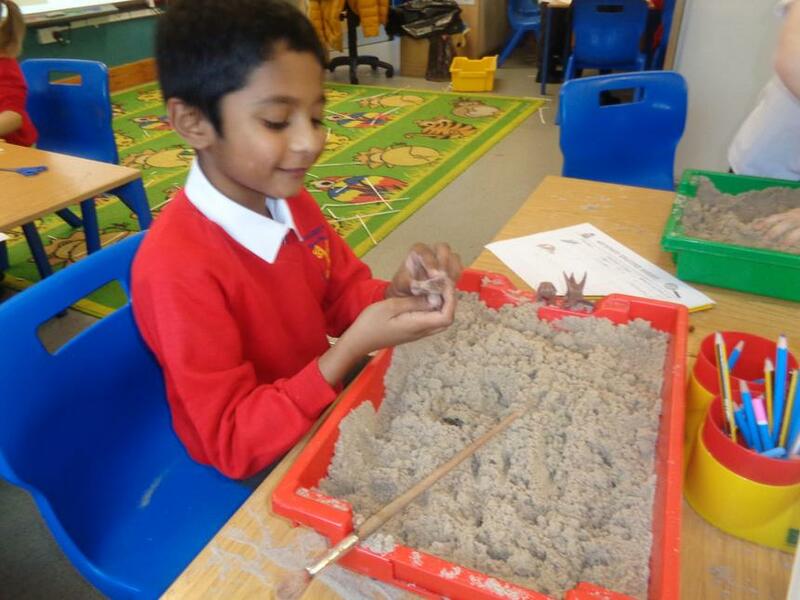 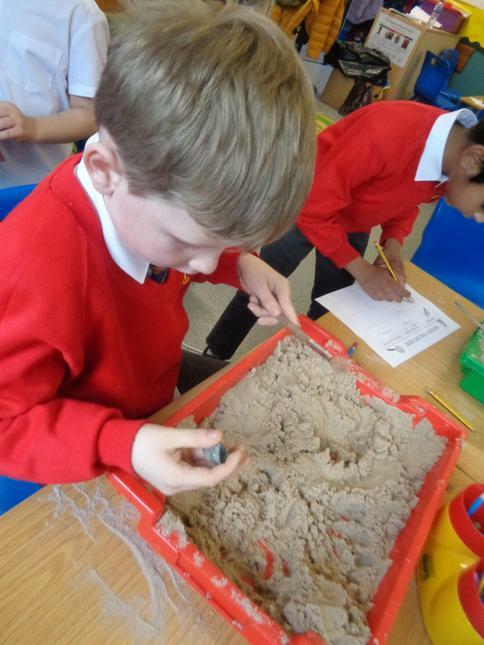 We have been becoming paleontologists to start our new topic! 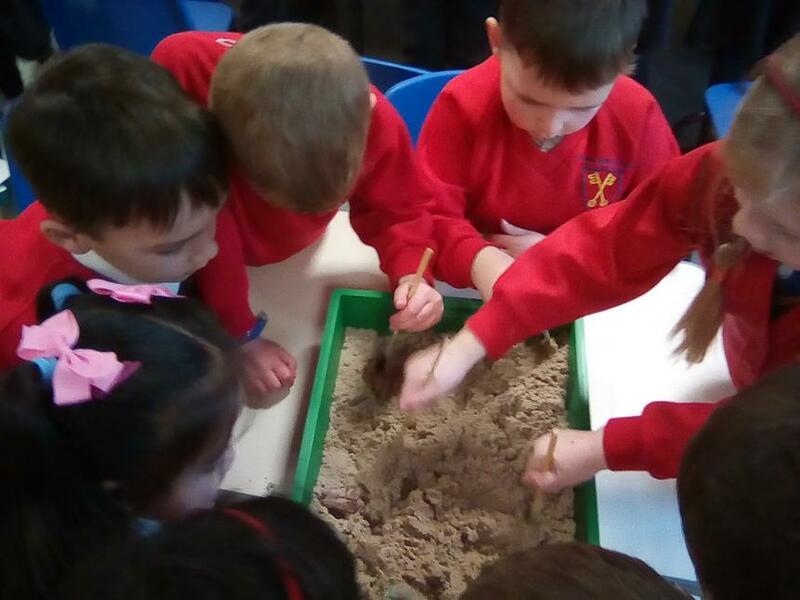 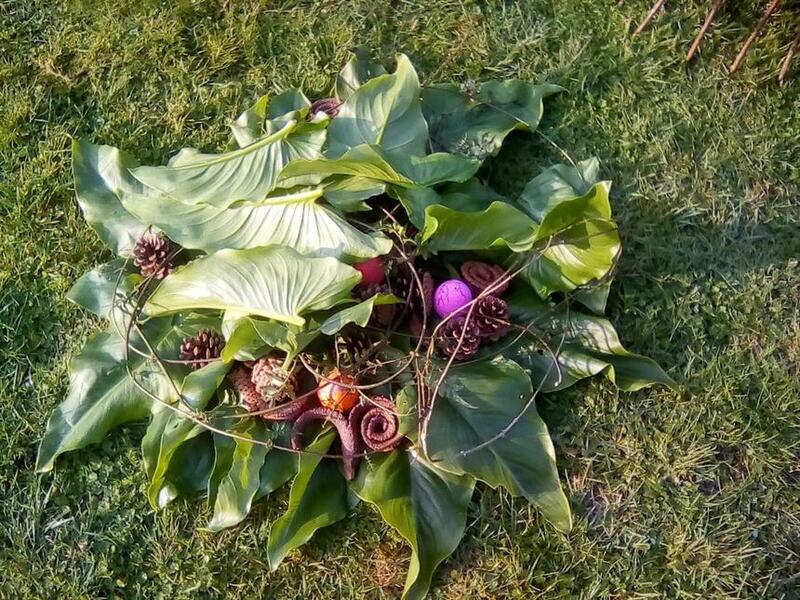 Have a look at what we discovered!